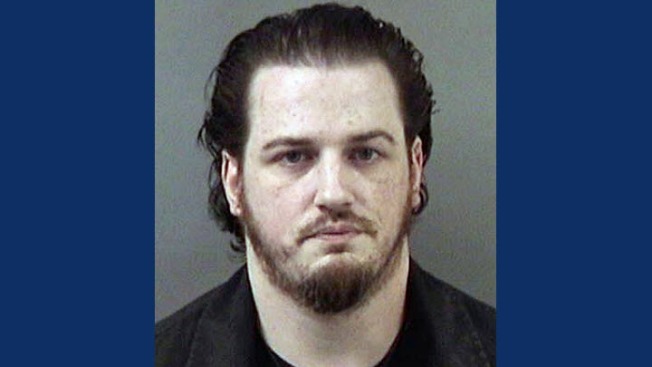 A 34-year-old man was arrested last week and charged Monday with four counts of indecent exposure stemming from multiple incidents in Berkeley last year, according to police. David Forrest Chandler Herrington was identified last week as the suspicious person investigators and patrol officers had been looking for after several reports of a man exposing himself and masturbating in public in the area of Dwight Way and Etna Street, police said. Berkeley polce initially detained Herrington in November, at which time the indecent exposure activity stopped, police said. After further investigation, an arrest warrant for Herrington was obtained, and Berkeley police and California Highway Patrol officers arrested him Saturday. The Alameda County District Attorney’s Office charged Herrington with four counts of indecent exposure, police said. It was not clear if Herrington was still in custody or released on bail.